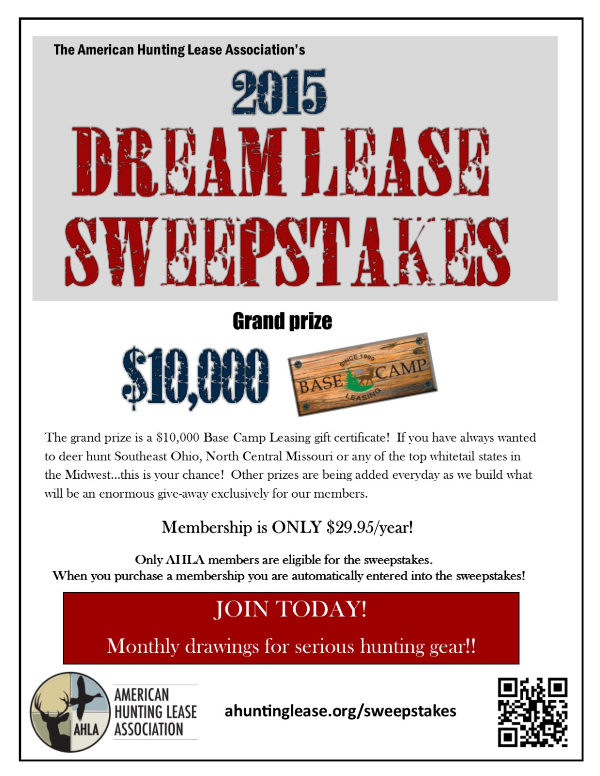 IF you have not renewed your hunting lease policy, your coverage has lapsed. IF you have already renewed your policy, Thank You! 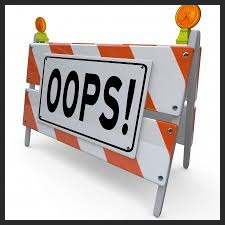 IF you are unsure, please feel free to call our office. 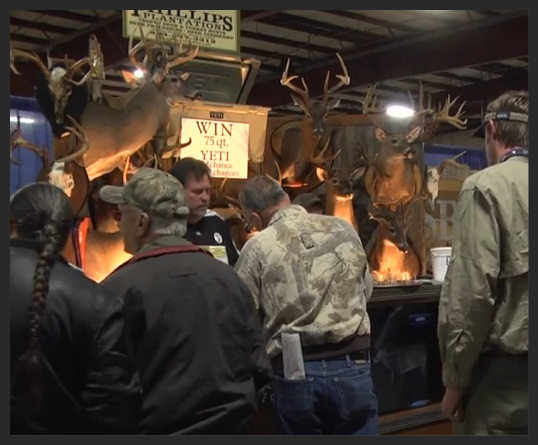 Are you going to the PalmettoSportsmen's Classic in Columbia, South Carolina March 27-29, 2015? AHLA will have a booth. 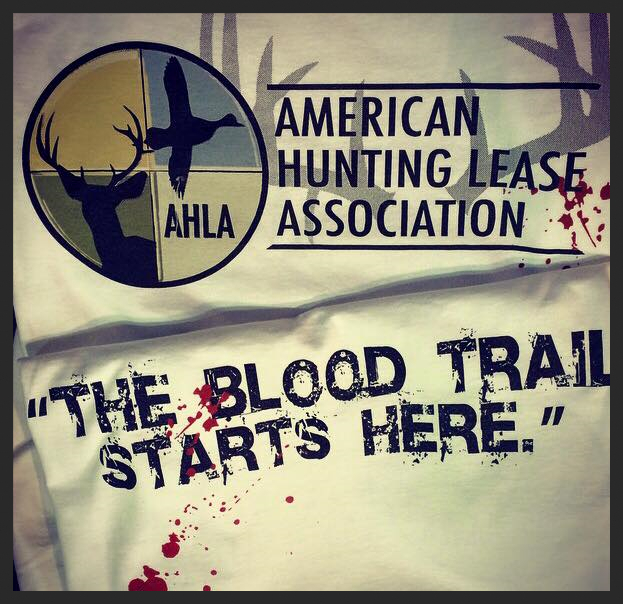 "The Blood Trail Starts Here." Our new shirts are in. $20.00 each + shipping. 100% cotton. Limited quantities and sizes. 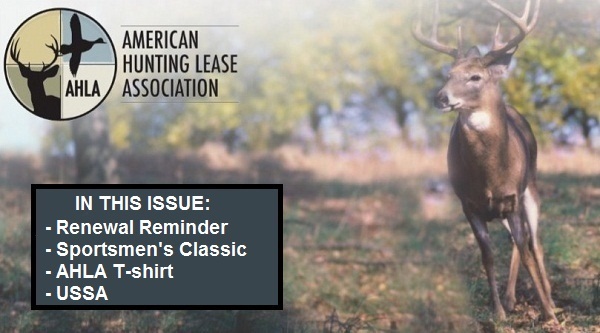 We are proud to announce our new partnership with the U.S. Sportsmen's Alliance. 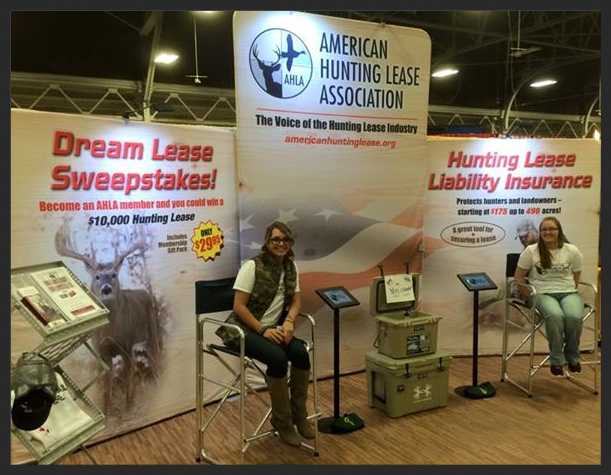 They are a dedicated group of real professionals working every day to protect our rights to hunt, fish and trap! Please take a minute to visit the USSA website and find out more.